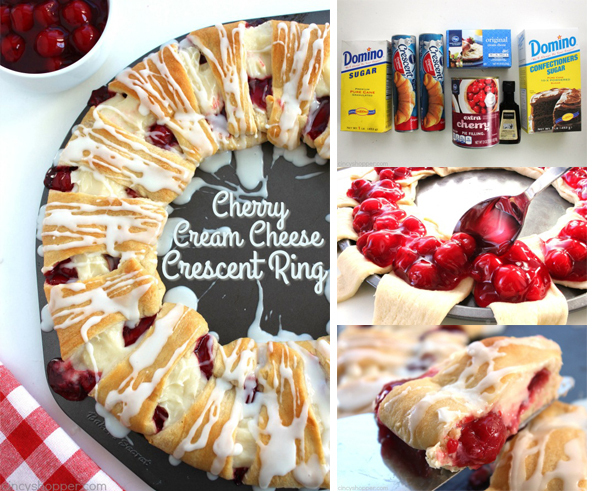 This Cherry Cream Cheese Crescent Ring is super simple and tastes amazing. 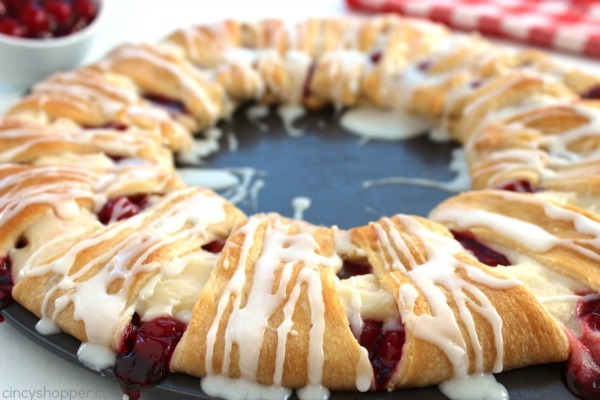 If you are feeding a crowd breakfast or even dessert, this danish type ring is going to work perfectly. 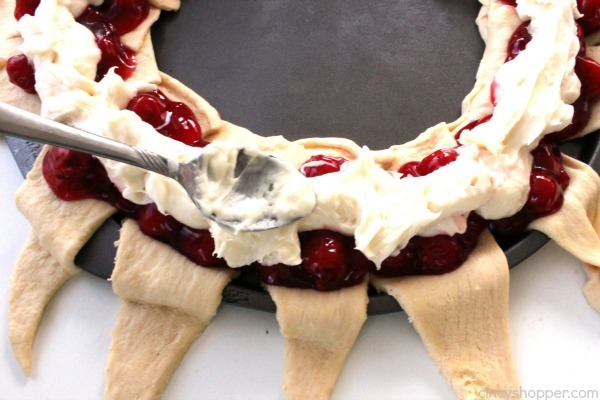 Since this ring uses store bought crescent dough, it can be whipped up in no time at all. Over the holidays, I am always anxious to make a breakfast that will feed a crowd. 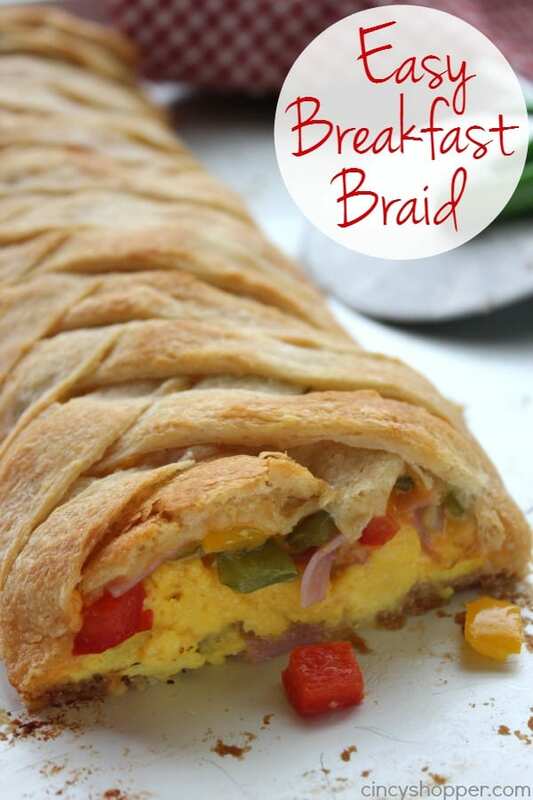 I shared our Easy Breakfast Braid with you a few weeks ago. 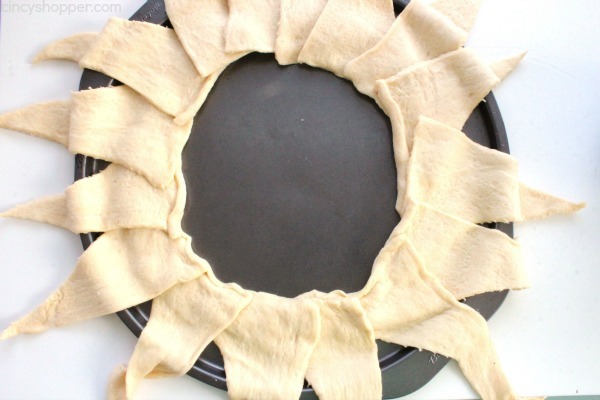 It too uses store bought crescent dough and is so super simple to make. 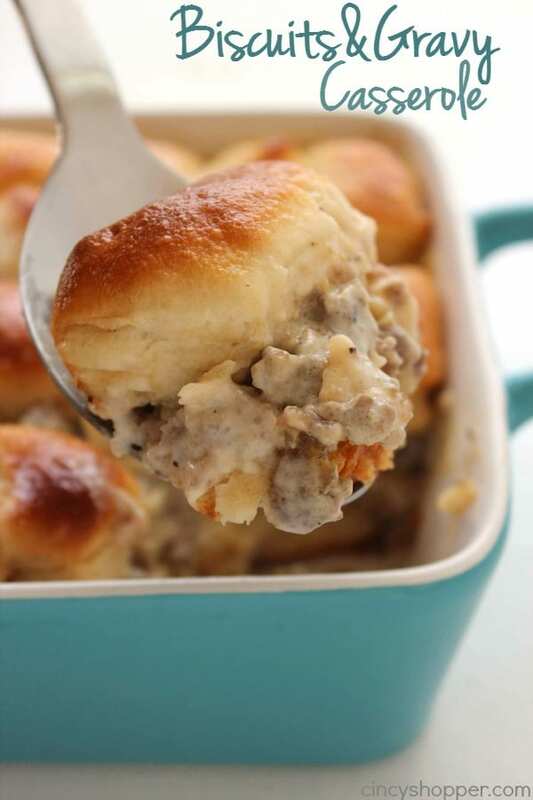 My hubby loved my Biscuits and Gravy Casserole I made for him last week. 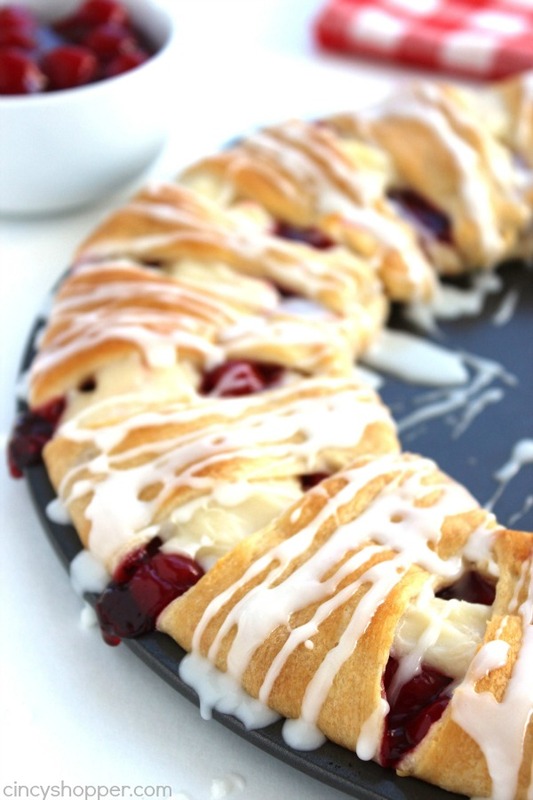 This Cherry Cream Cheese Crescent Ring is so easy, looks good, and tastes good too. 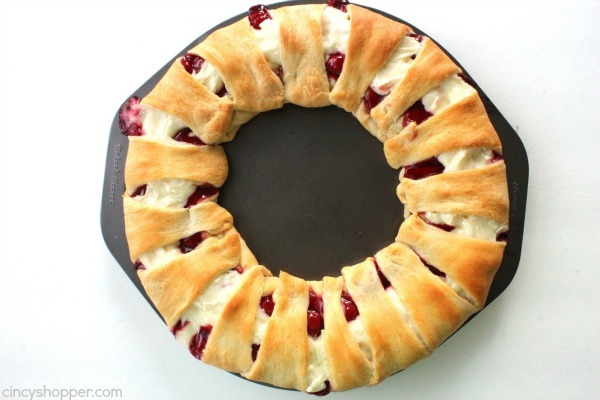 I like that it makes 16 slices of pastry to serve to my family and guests. 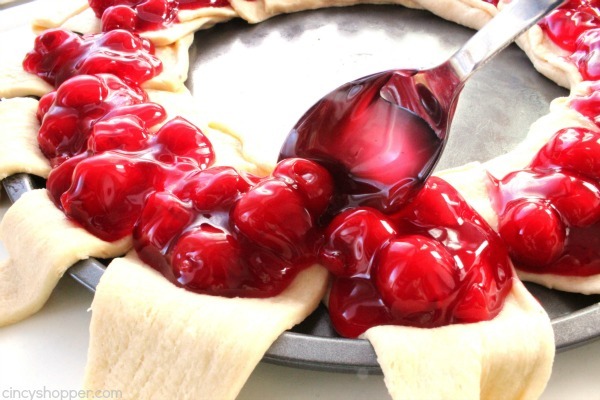 I used cherry pie filling in our crescent ring, you could use strawberry, blueberry, or any pie filling that your heart desires. 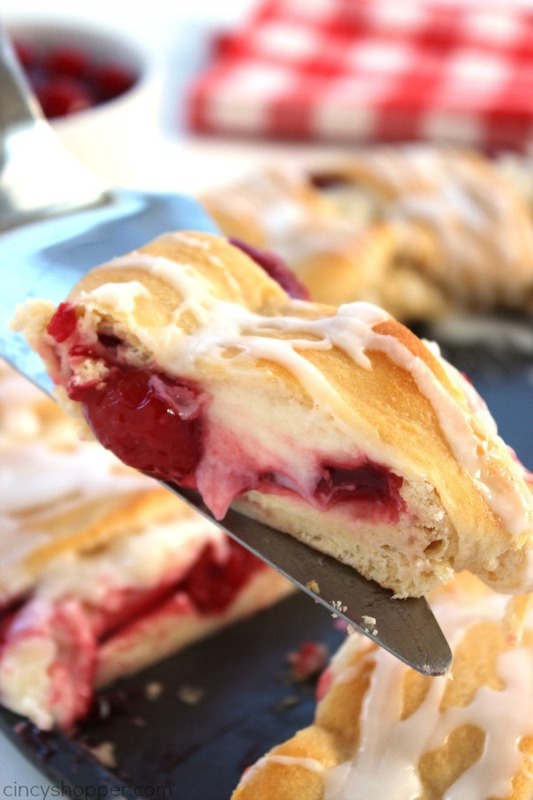 The fruit combined with the cream cheese filling works perfectly together. 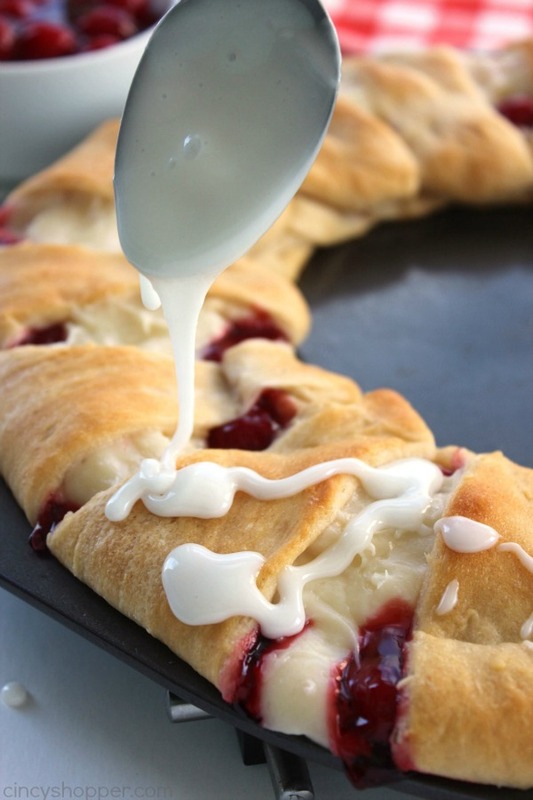 The crescent dough is so easy to work with and requires very little effort. 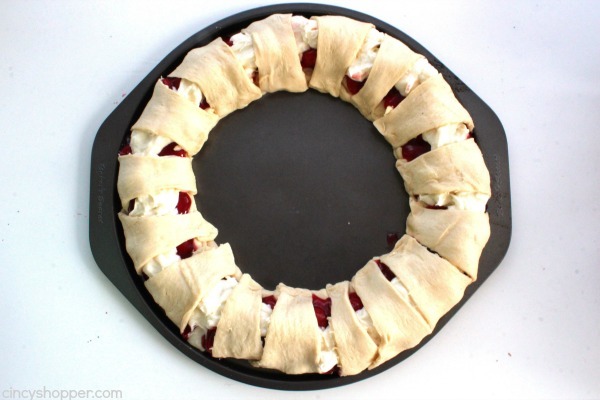 I made this crescent ring to serve for breakfast but I think it would make for a great dessert too. 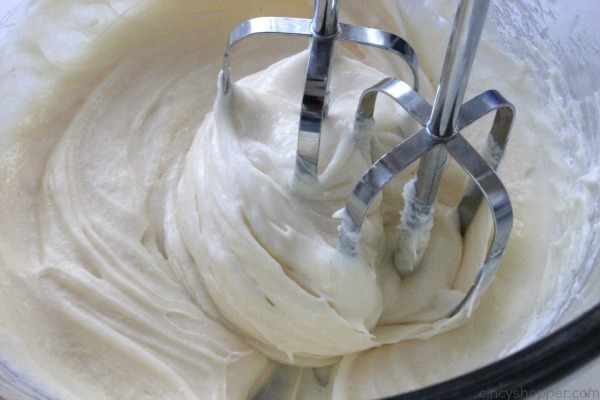 The sweet pie filling, cream cheese mixture, and the icing drizzled on top can make it suitable for either. Just a few simple ingredients are needed to make this simple but eye pleasing ring. 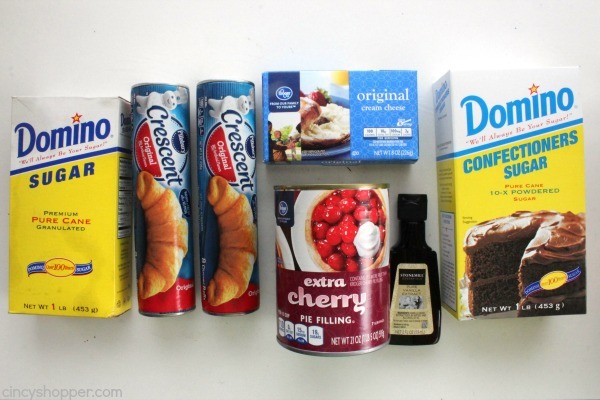 Grab two store bought cans of crescent rolls, a package of cream cheese, a can of pie filling, sugar, and vanilla. I had our ring in the oven in just a couple of minutes time. 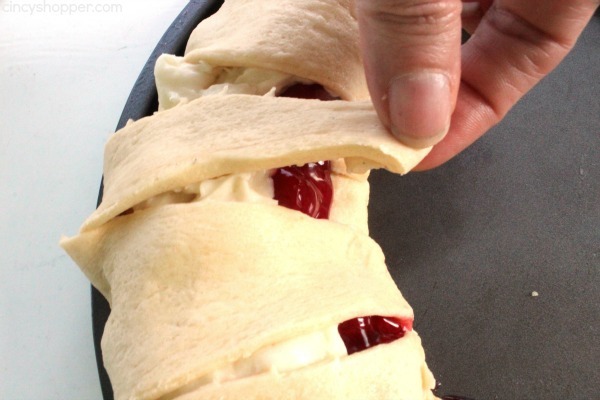 Spread cherries over the lapped dough area. 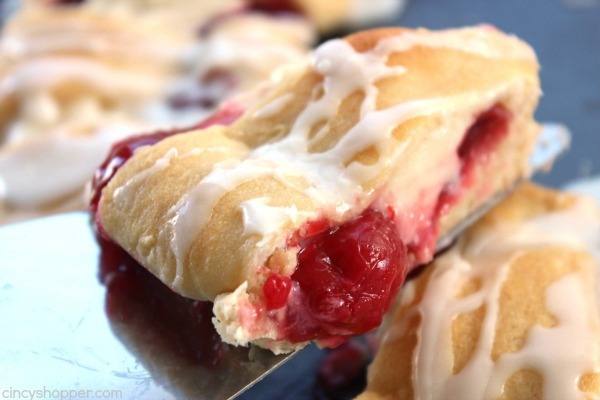 Spread dollops of cream cheese mixture over the cherry filling. 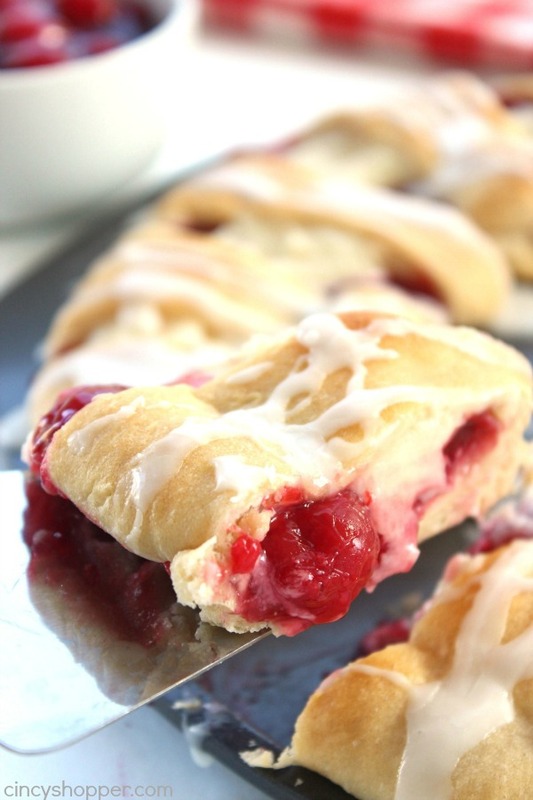 Do you have a favorite fruit filling that you enjoy in your danishes? Yum! This is going to cost me a grocery run for the ingredients! Thanks for sharing. Wow, this looks amazing. I lovve anything with cherries. Can’t wait to make this. This looks amazing!! 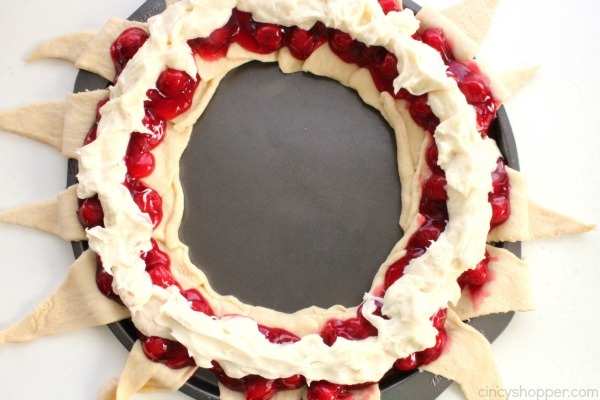 I definitely want to try to make this. Thanks for the recipe! This is beautiful at all levels of the making & baking process :) I think my husband and I alone could and would devour this in no time! 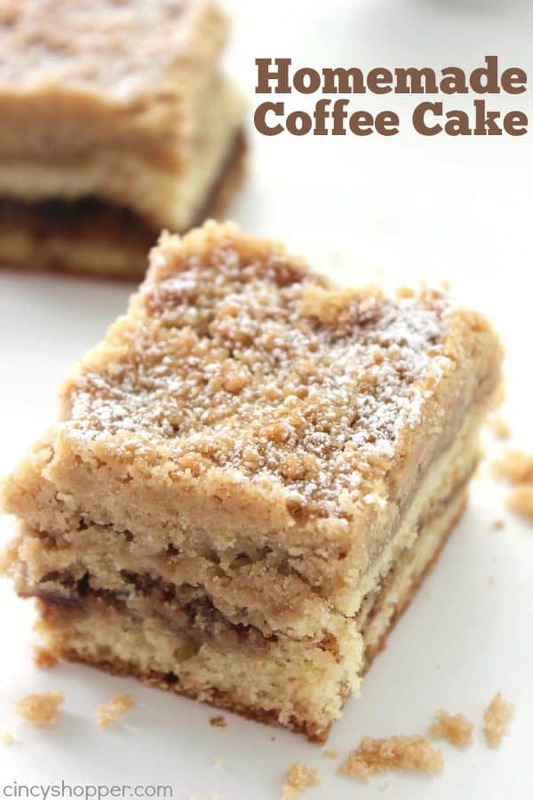 Thank you for sharing this recipe with us at Funtastic Friday! this looks so yummy, and so pretty! 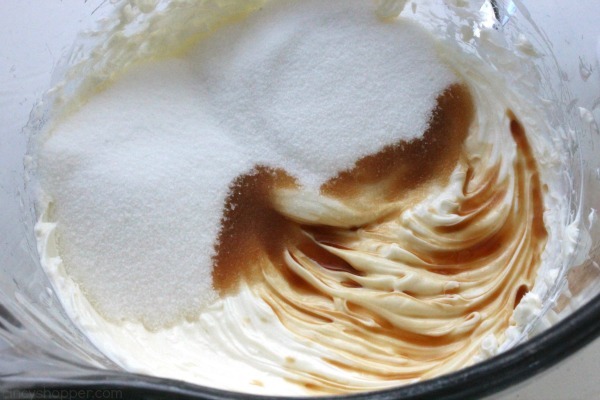 I am making this ASAP! Thanks for linkin’ up with What’s Cookin’ Wednesday! My mouth is drooling this looks so good. Thanks for sharing it on MM. 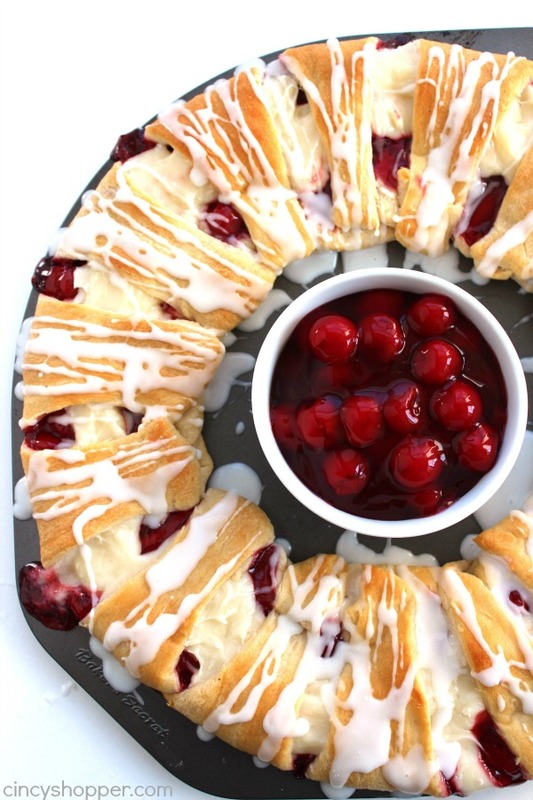 I’ve included this cherry recipe in a national cherry month dessert roundup and pinned. 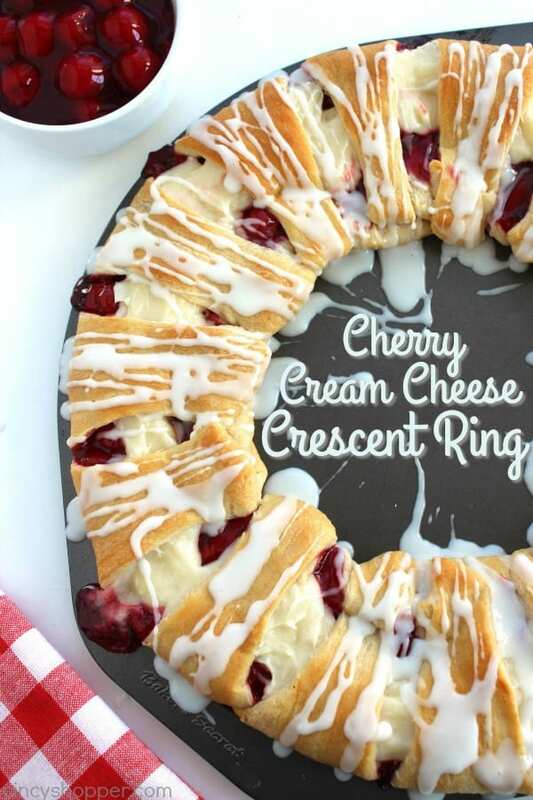 Can the Cherry Crescent Ring be frozen? Hi Kathleen! I have never tried to freeze this one. If you try it, be sure to let us know if it works for you. Should this be refrigerated because of the milk in the drizzle? Absolutely delicious! I made it the night before…took into work. Warmed each slide for about 10 seconds in microwave. Everyone loved it. Absolutely delicious! I made it the night before…took into work. Warmed each slice for about 10 seconds in microwave. Everyone loved it.